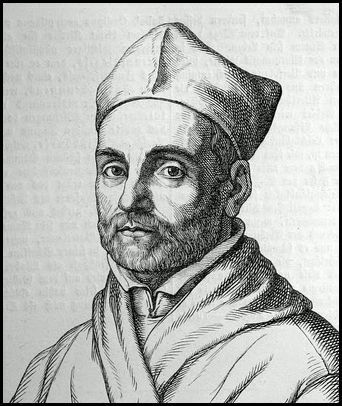 Athanasius Kircher’ was born in Rome 02 May 1601 and enjoyed a long life. He was a Jesuit and Orientalist. He was a brilliant and highly eccentric scholar and explorer. For the times he was avant-garde, discussing chakras and decoding ancient Egyptian and translating Coptic texts. Below are his tables for the Coptic Mansions of the Moon.